NOW Selling Direct To The Consumer. NO MORE MIDDLE MAN! OUR ZERO COST PLAN GIVES YOUR PURCHASE PRICE BACK! EPA studies reveal that cryptosporidium is found in all surface water. Unlike bacteria, cryptosporidium is not eliminated by chlorine. Therefore it is still in the water supply. It is dangerous and immune compromised persons are especially vulnerable. Most medical doctors are unable to determine where cryptosporidium is present in the body! Hurley Chicago filters usually last 5 to 7 years. 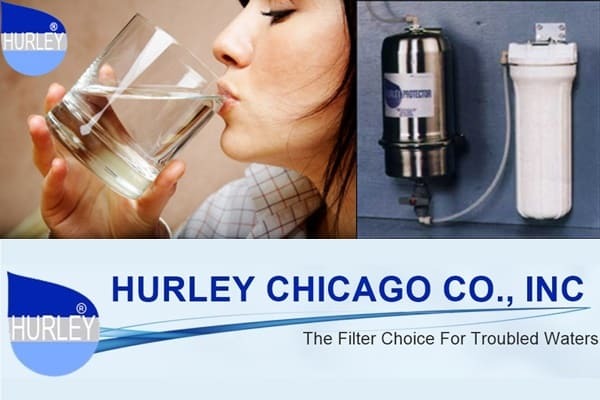 With a Hurley Chicago Filter you will not have to buy and carry heavy bottled water into your home. You can get all of your money back when you purchase a Hurley refurbishable water filter. Not just a partial rebate – all of your purchase price money comes back to you! 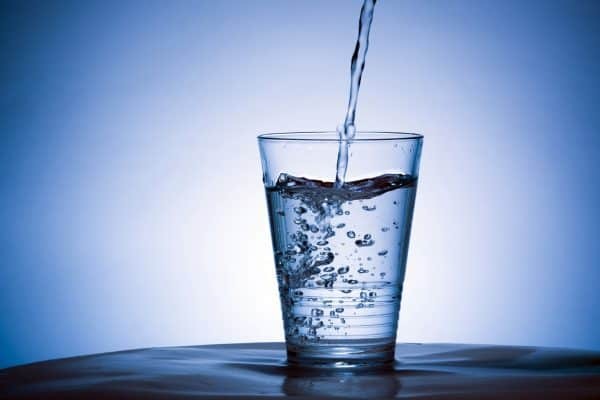 You can have clean, clear healthy water with a Hurley Chicago water filtration system. You Can Drink Healthy Great Tasting Water and Get All of Your Money Back! If you’re drinking bottled water to have a better tasting water, well – your drinking plasticized material leaching from the bottle, plus bisphenol “A”– a toxic compound used in making plastic bottles. Using a Hurley-Chicago filter will create a gourmet taste in your coffee, tea soups – all of your cooking. 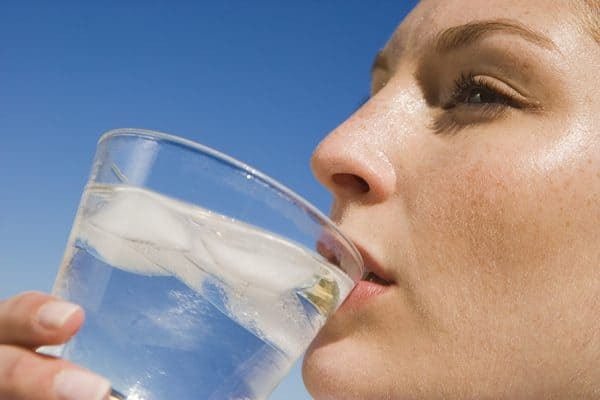 Call 815-472-0087 to get rid of the nasty chemicals and horrible taste in your water. All United States Military Veterans Gets A $100.00 Discount! Hurley Chicago… Offering America and the world clean water for over 46 years.